Sorry that I’ve been so quiet on the blog! Having a broken wrist and typing was proving to be very stressful! I’ve been missing blogging so much that I’m making my boyfriend write this as I dictate. As a surprise treat for date night, I went to see Herons! Simon Stephens current play at the Lyric Hammersmith; Herons, directed by Sean Holmes. Simon Stephens is my favourite playwright so I always try to watch his plays when they’re showing. 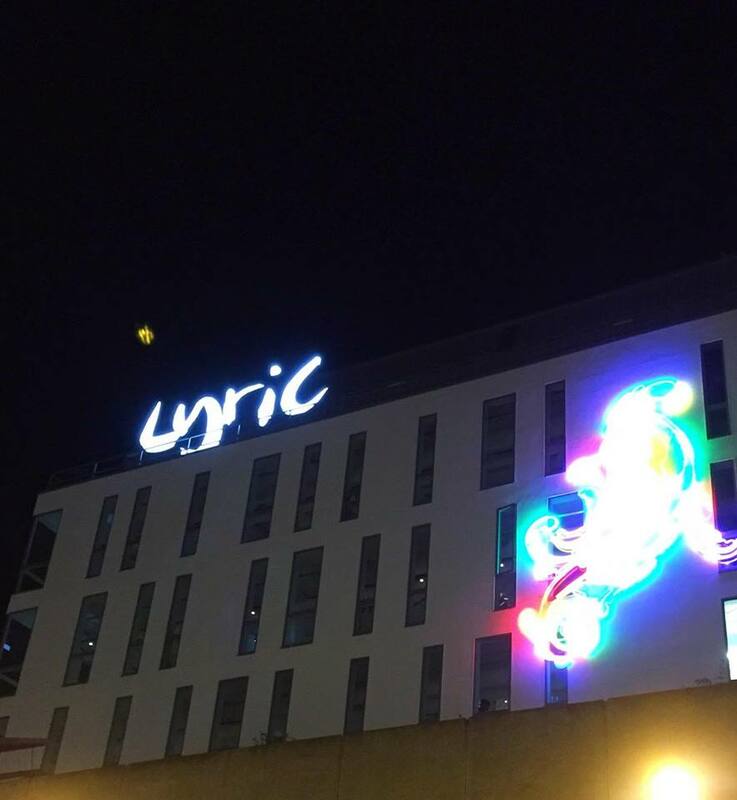 This is the first production I’ve seen at the Lyric and the theatre took me by surprise as I was expecting it to be a lot smaller. They have the main theatre and studio space. What I loved was that there was a really buzzy theatre vibe and it was really nice to see a younger audience. To start with, the set design was fantastic. The stage was filled with water which supported a recurring theme in the story line, which reminded me of Ivo van Hove’s ‘A View from a Bridge’ which you can read about here. Whilst it may be unfair to comment on their age as it’s unknown to me, as an audience member I was very aware that I was watching young, new talent. Occasionally, this meant the younger actors tripped over lines and some lines were lost. The standout performance for me came from Max Gill, who held his own and led the audience through the story. I would recommend people to go and see this production however I wouldn’t say it’s a must see. The play was written excellently as expected by Simon Stephens and it was refreshing to see the Lyric giving young people opportunities. 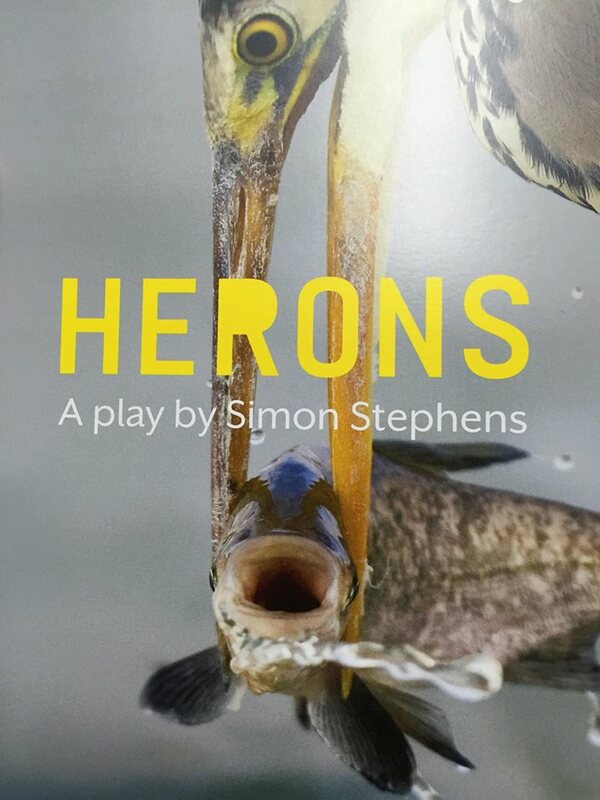 Herons is running until February 13th and you can find tickets here. What play would you recommend to see next?